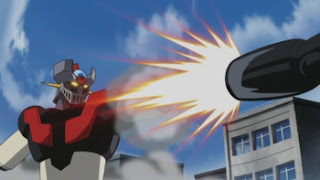 Propeller Anime: The Future of Propeller Anime for the year 2012! The Future of Propeller Anime for the year 2012! 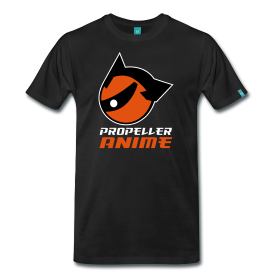 The year 2011 was quite a year for Propeller Anime. We put on amazing events at MegaCon and Anime Festival Orlando, defeated Anime Spot in dodgeball, began hosting a monthly anime nite at A Comic Shop, and said goodbye to many of our longtime members who would travel to accomplish great things in their lives. We also showed a ton of great anime this year, hoping to expose people to things they never seen before and help them appreciate anime more than they have before. 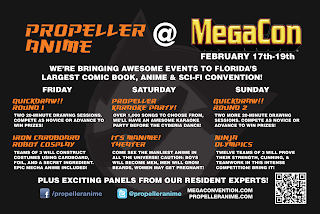 Propeller Anime is a group whose job is to promote great anime to the local anime fans of central Florida and to also provide opportunities for anime fans to get together and have fun. In over the five years we have existed, we've shown a lot of anime and seen many longtime friendships form. In the year 2012, we'd love to do more of that and take our efforts up a level. After our last meeting of the year, we declared that we are done at Full Sail University. It wasn't a terrible venue, but being a college that wasn't accessible to those not affiliated made it hard for the club to grow and bring in new members, especially since we aren't an official school club. Because of the popularity of our events at A Comic Shop's event space known as "The Geek Easy," we decided to fully move over to A Comic Shop for our showings. We're really excited about this since this will not only make it easier for people to see our anime showcases, but we're now fully-independent. 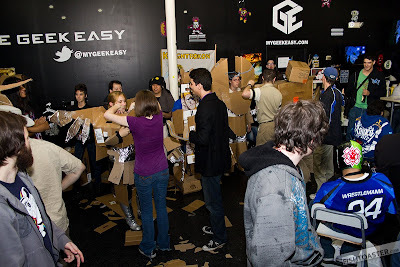 We'll still be doing "Anime Nite @ The Geek Easy" on a Friday night at the beginning of each month. That will be more of an event/party for anime fans. We're likely to show anime still but it will be stuff that has more of a fun, party vibe to it. As a matter of fact, our next one will be on Friday, January 13th and will feature Anime Addicts Anonymous hosting the Anime Fan Dating Game for anime fans looking to hook up. We're going to let them be raunchy and we'll have more details on that soon, seeing that it's the first event of next year! In addition to Anime Nite @ The Geek Easy, we are going to host a monthly viewing on a weekend afternoon towards the end of each month. We're looking at Saturday afternoons before everyone goes out to party or whatever it is anime fans do on a Saturday night. Each month, we will be showing anime of historic or artistic relevance, open to all eras and genres. If it's good and the people need to see it, then we'll show it. We look forward to announcing our first meeting at A Comic Shop soon! In January, we'll be going outside(!) to play dodgeball. This will be after the semester begins and everyone is back from vacation. This will be a fun day for many fans to get together and attack each other with rubber balls. 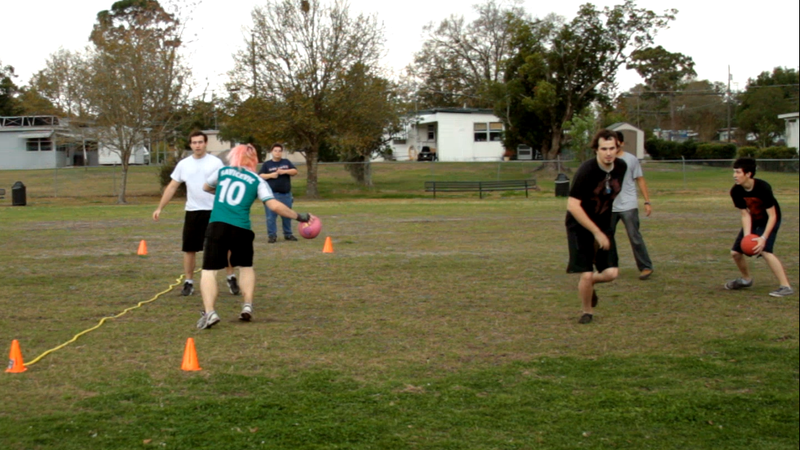 Dodgeball builds character and we'll have a date and location announced early next year. 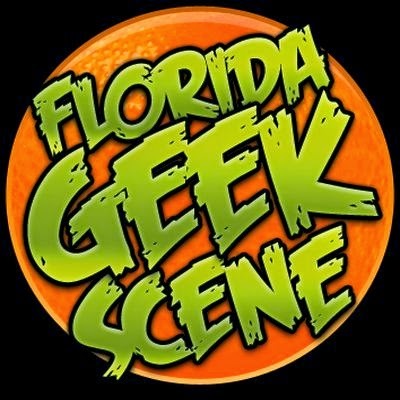 Then in February is MegaCon, Florida's largest comic book, anime, and sci-fi convention. We have several events already announced and soon we will have panels to go with that. It's a busy weekend for us and you should totally check out what we have going on. 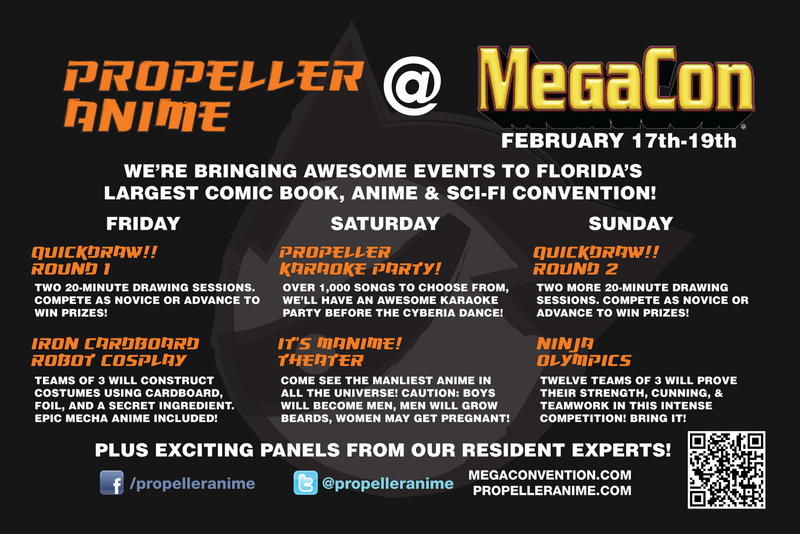 Propeller Anime is Orlando's mightiest anime club. We show excellent anime and put on awesome events. We hope to see you all next year and you can like us on Facebook, follow us on Twitter, and include us in your circles on Google Plus. Until then, have a fun and safe holiday!